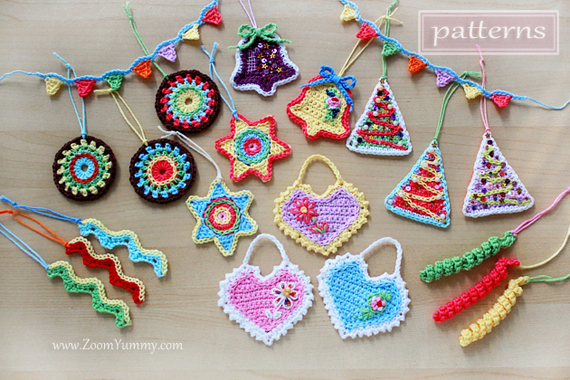 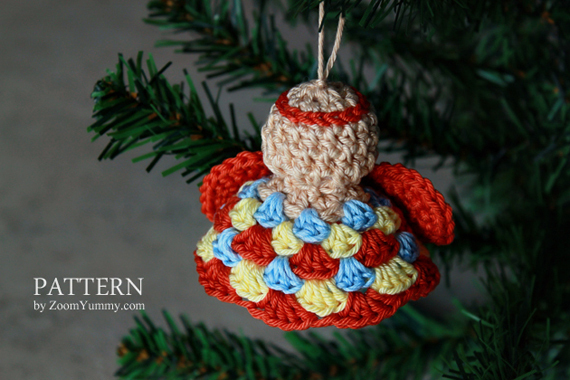 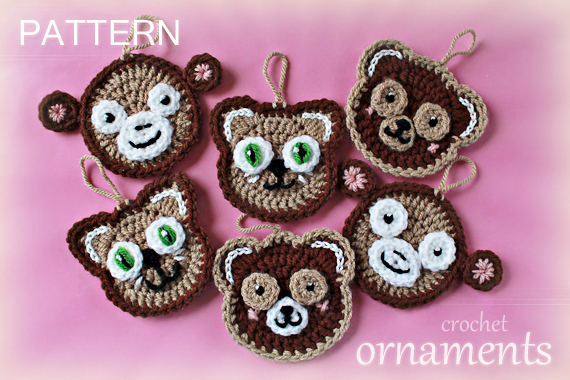 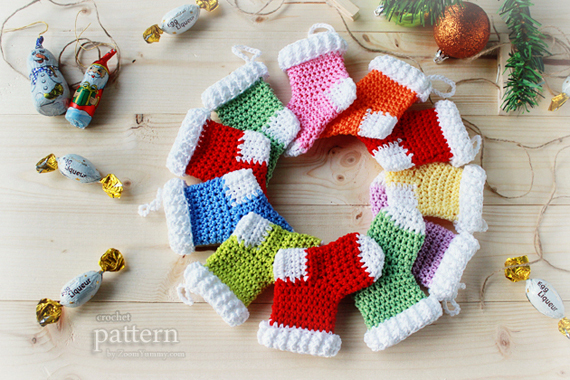 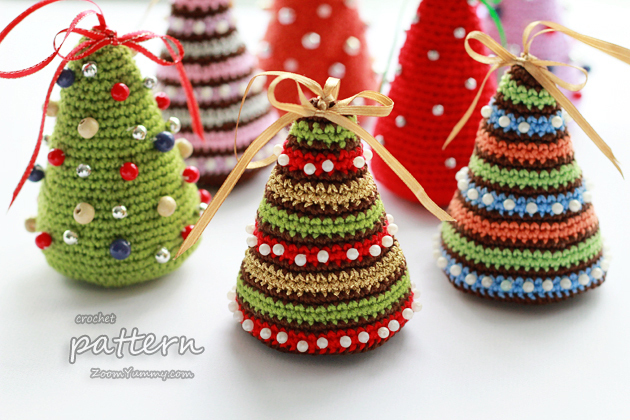 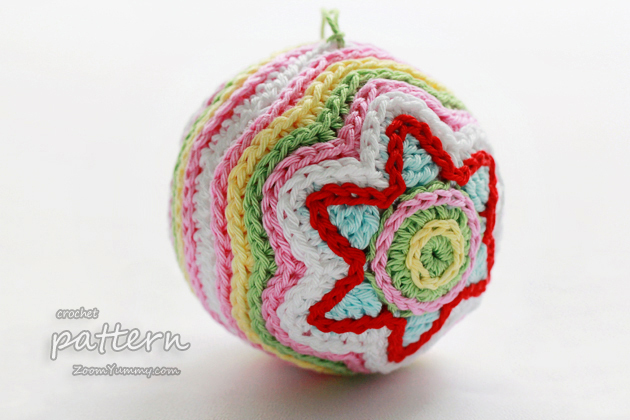 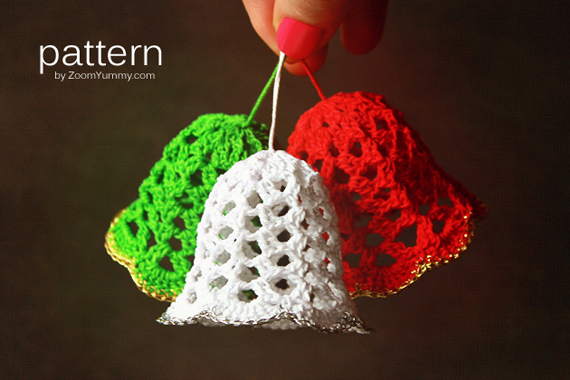 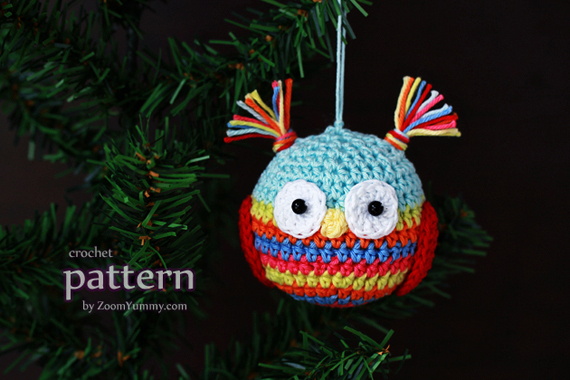 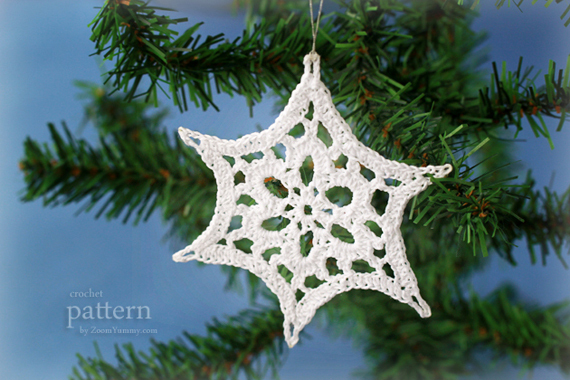 The Christmas Crochet Pattern MEGAPACK includes 10 selected crochet patterns. 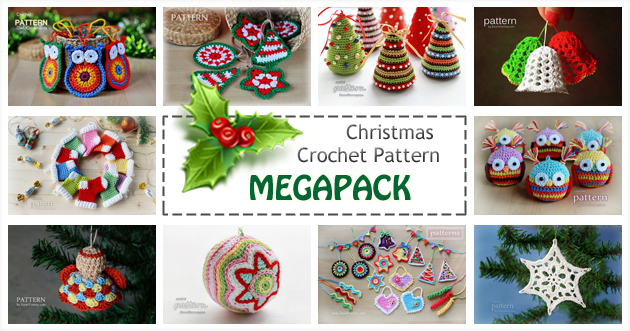 Buy the MEGAPACK for a discounted BUNDLE PRICE and save over 30% of the original price! 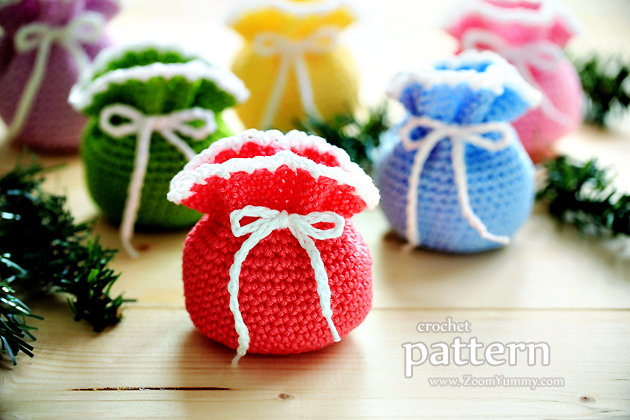 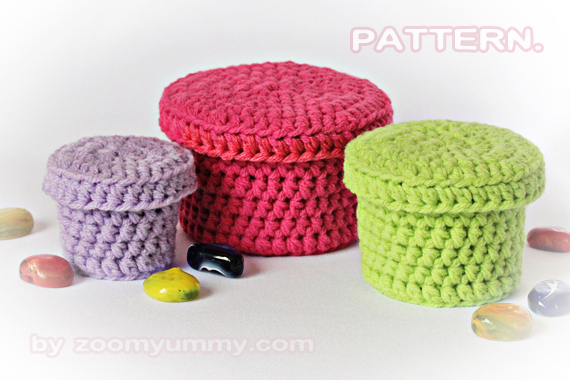 DO NOT PURCHASE THE PATTERNS SEPARATELY – just purchase THIS listing.